Elena Wilken. Life Essays :: Your life is memorable. Celebrate the moments, tell the story, treasure the keepsakes. Delight your clients & do more of what makes you awesome. 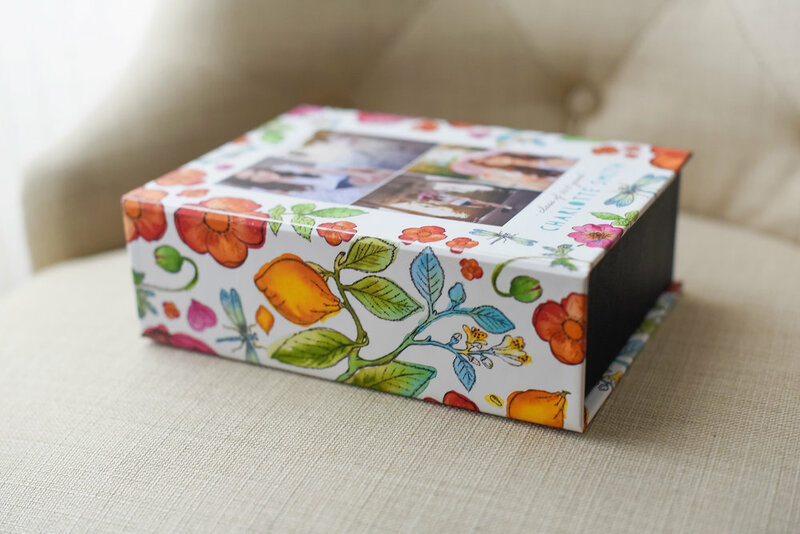 I have a passion for creating designs that allow the photographs and memories you hold dear, to take the spotlight …Products that tell stories, bring joy and become treasured and cherished family keepsakes. Happy to see you here. WELCOME! Elena Wilken has a passion for creating designs that allow the memories you hold dear to take the spotlight …Products that bring you joy and become treasured and cherished family keepsakes. She is inspired by everyday people doing kind things, by rainy afternoons, watercolors, and handmade everything - especially handmade typography and hand lettering.